Once again, we are delighted that Rob Taylor and his team are coming to the Wykeham Benefice to lead a Summer Soccer School for ANY Primary School aged child, at Bishop Carpenter School in North Newington from Wednesday August 1st to Saturday August 4th. Please contact Margaret Taylor on 730 315 for full details and to book. If you have a child at Bishop Carpenter school, then there will be a flyer coming home very soon with more details. Please also contact Margaret if you can help with registration or first aid duty. 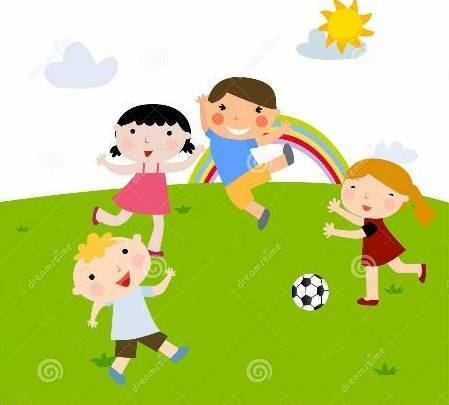 Saturday August 4th from about 10am until 1pm is Cup Final, and we encourage parents and family to come to support their children. It is also our chance, as members of the Benefice, to be there to show kindness and interest to them. Can YOU be there to help make the hot drinks? Can YOU bring a pack of 6 donuts or some biscuits to share? Can YOU simply BE THERE to show support for Rob, the children, and their families? Please pout the event in your diary NOW, and come on that morning even if for only 30 minutes.